MPF is committed to the personal and professional development of our Fellows. 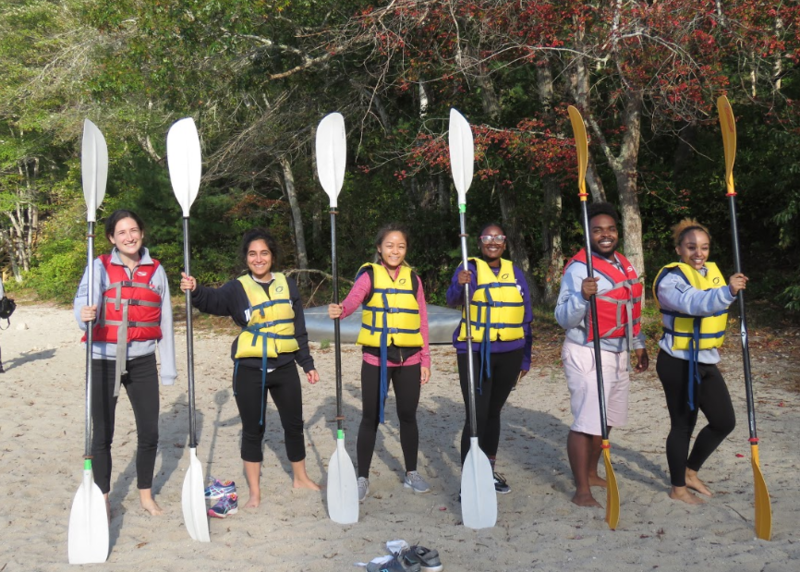 We offer consistent training focused in three areas; developing youth worker competencies, building professional competencies, and growing as a culturally responsive educators. In addition, MPF launches a "Life After AmeriCorps" Series in March of each year to focus on our Fellows' next steps. 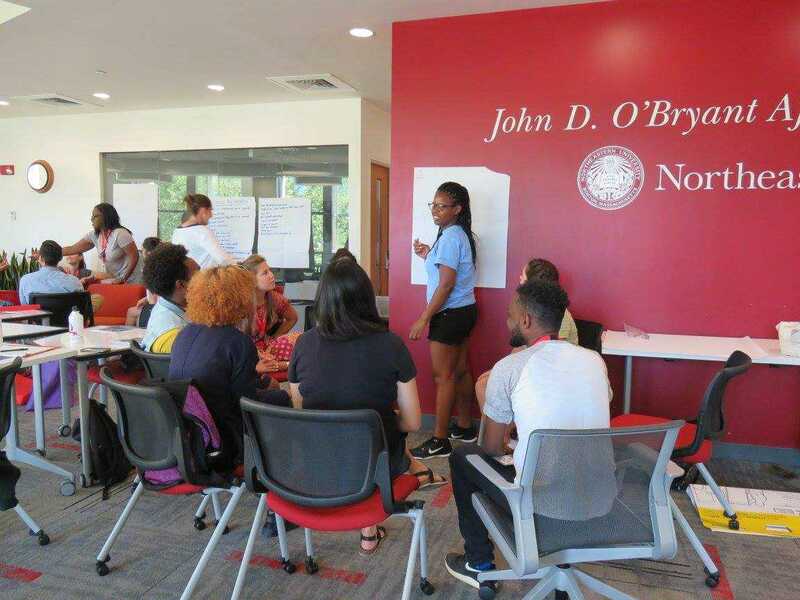 Our training model is deepened by our partnership with Northeastern's College of Professional Studies. Through this relationship Fellows are able to take advantage of free courses through CPS in progression towards a Bachelors or Masters Degree. 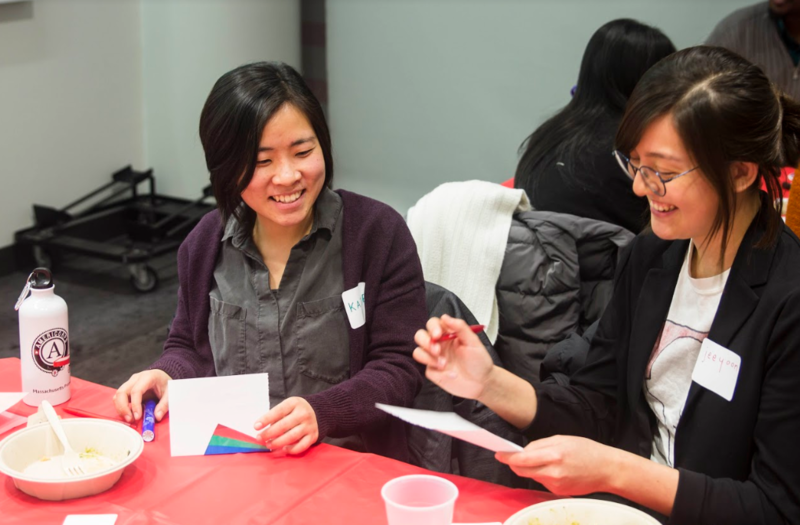 Fellows convene monthly for training, team-building, and networking. 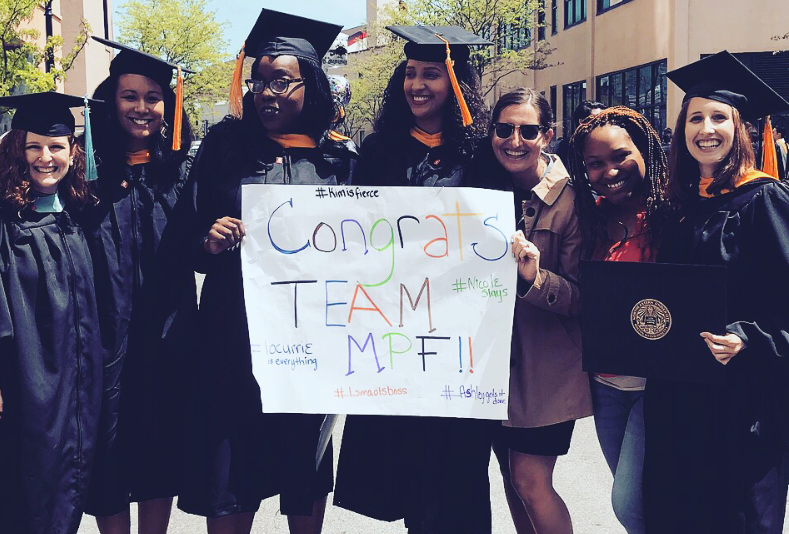 The purpose of MPF’s monthly meetings are to provide a community of support and to prepare Fellows in delivering MPF’s Five Promises to youth during their year of service. The training curriculum is designed each year to meet the needs and interests of the current class of Fellows, while meeting the programmatic competency goals. Trainers include Fellowship staff, Fellowship Alumni, Northeastern University staff, community partners, and external consultants. Each Fellow has access to a minimum of nine free credits through our relationship with The College Of Professional Studies. Many of our Fellows go on to complete their Master's Degree or Bachelor's Degree with the support of CPS. The class benefit is a wonderful benefit of our program, but Fellow's are advised that the service commitment comes first!